MAC is the Angelina Jolie of makeup—it’s timeless and boundary-breaking, and everyone still obsesses over everything the brand does. Both nostalgia-inducing and cutting-edge, MAC reinvents itself each month with its many collections and collaborations (Ariana Grande, The Simpsons, etc.) while managing to stay true to its core: namely, creating powerfully pigmented, kickass makeup products. 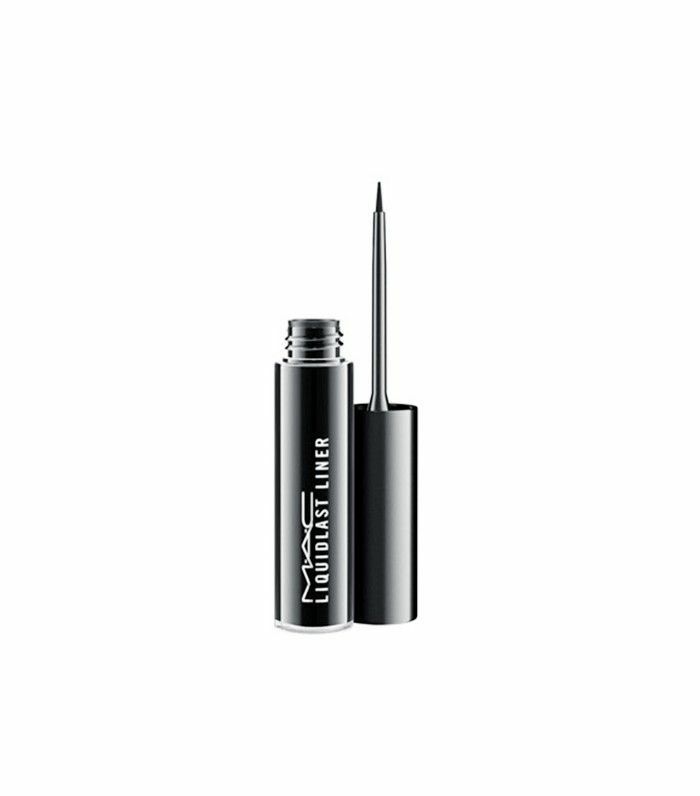 We all have our tried-and-true favorites (what’s up, Mineralize Skinfinish, $32? ), but MAC’s collection is so vast, so all-encompassing, that we were curious what we’ve been missing out on. And who better to school us than those tasked with playing with MAC products for a living? (Also: goals.) Ahead, you’ll find seven MAC products—some you might recognize, others you may have never heard of—that the brand’s expert makeup artists absolutely swear by. We suggest making room in your makeup bag… oh, um, now. 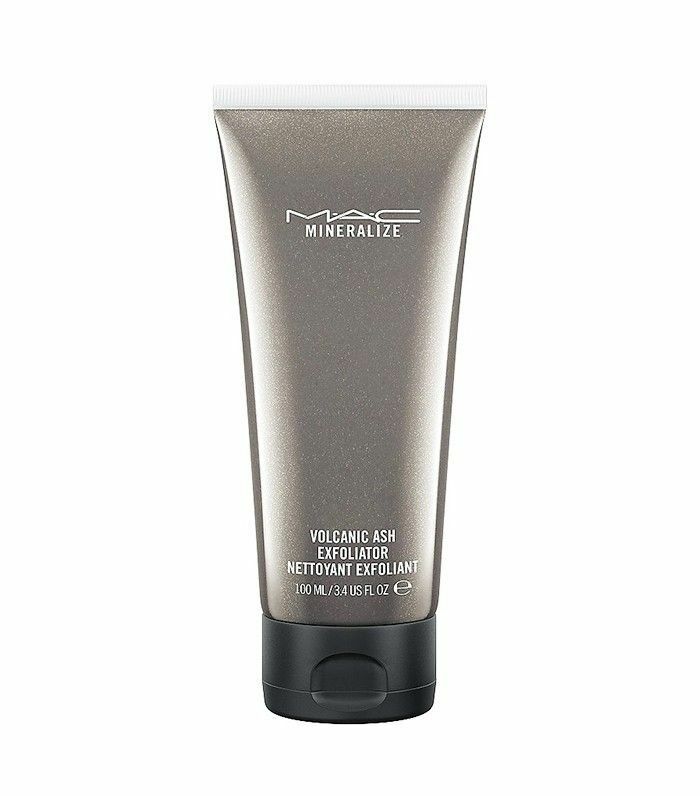 Keep scrolling for the best MAC products, according to senior artists! Surprise! 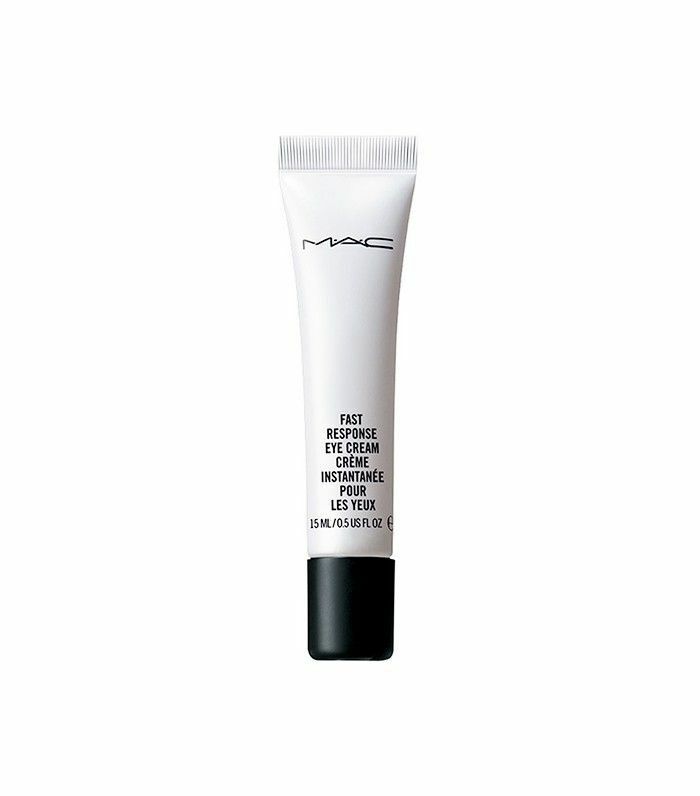 MAC makes a low-key amazing eye cream. “It’s one of my desert-island products,” raves MAC senior artist Keri Blair. “It smooths, soothes, and de-puffs whatever it touches. 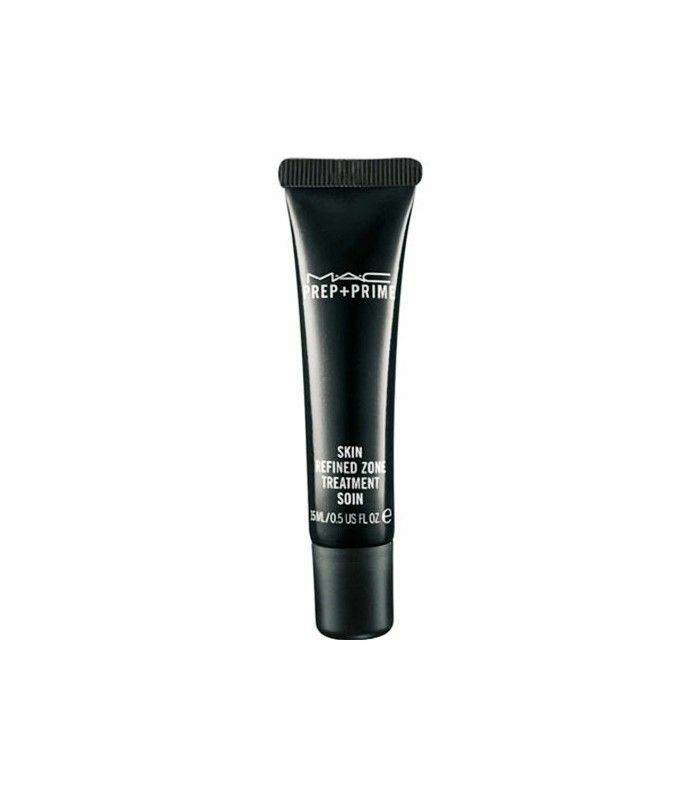 I also love it for quick cleanups under the eyes and when creating interesting-shaped liner.” A de-puffing eye cream that also works as a magic eraser for eye makeup? We’ll be snatching one up ASAP. Plus, see more universally flattering lip colors makeup artists love. Have you tried any of these MAC products? 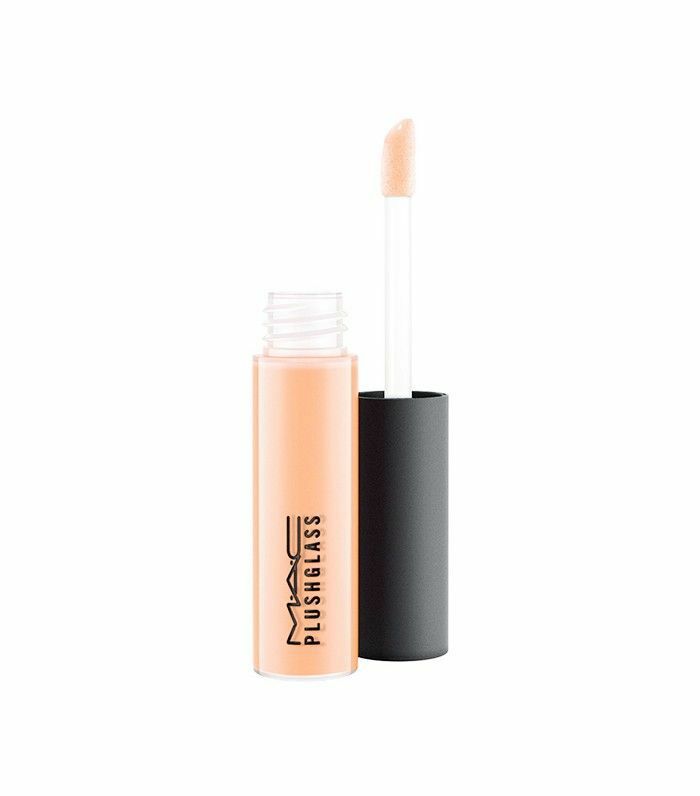 Tells us your all-time favorite MAC makeup products below!